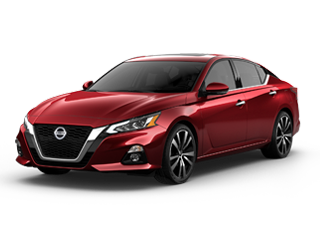 Looking for a new 2018 or 2019 Nissan? 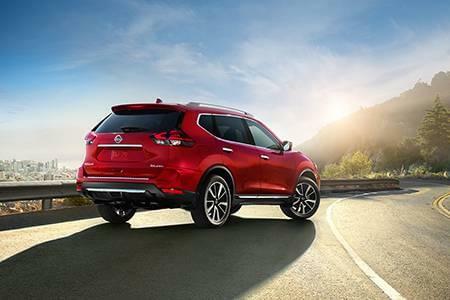 Look no further than Star Nissan. 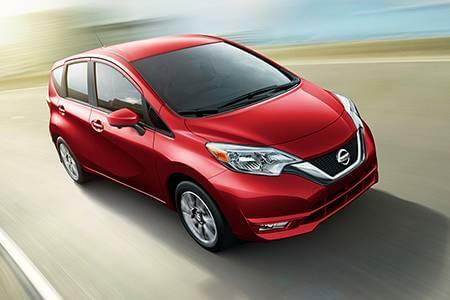 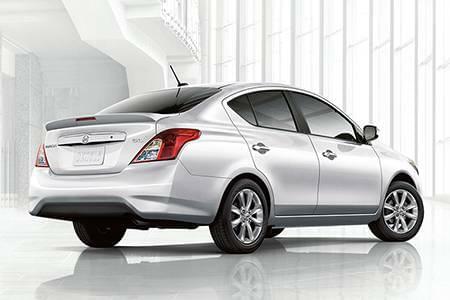 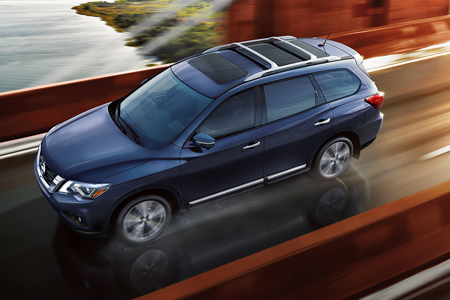 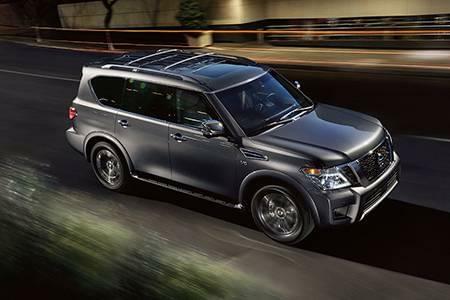 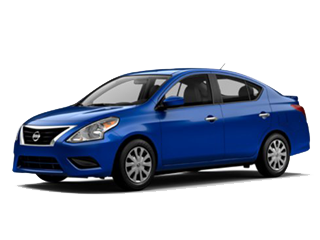 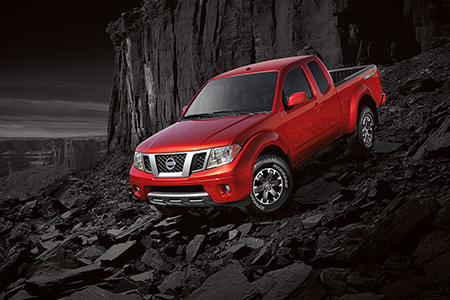 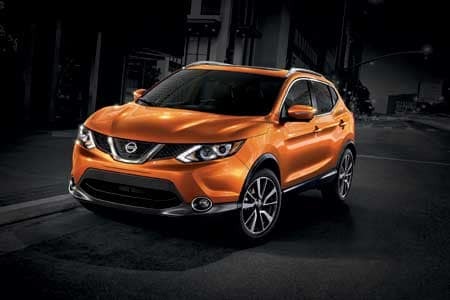 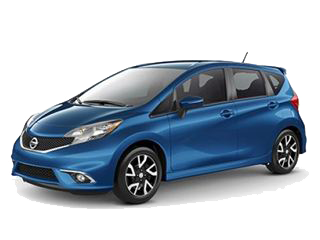 We offer a full lineup of new Nissan vehicles and pre-owned cars. 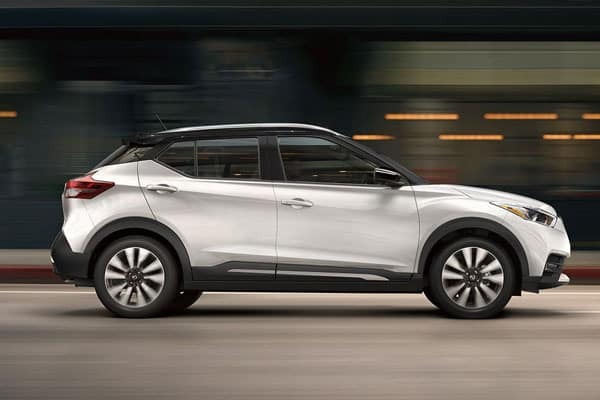 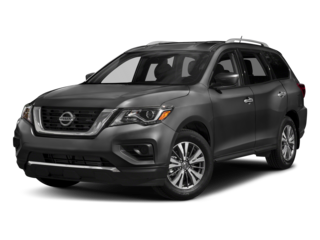 If you’ve been looking for an auto dealer that has a diverse range of new and used cars as well as a proven track record of delivering customer satisfaction, then come to Star Nissan. 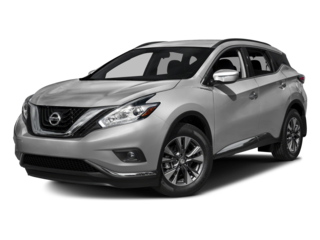 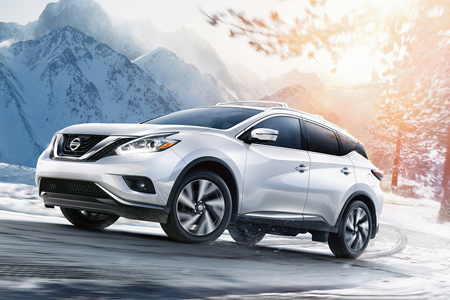 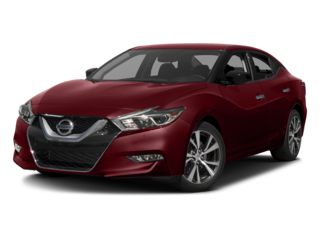 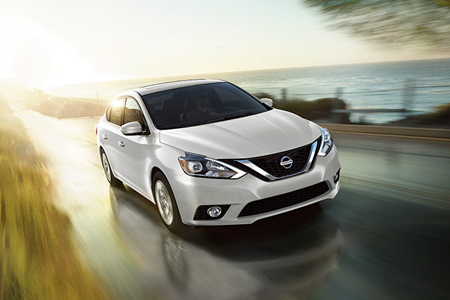 We’ve got over 500 vehicles in stock, including the entire lineup of new Nissan vehicles with models like the Nissan Maxima, Nissan Murano, Nissan Versa, and many more. 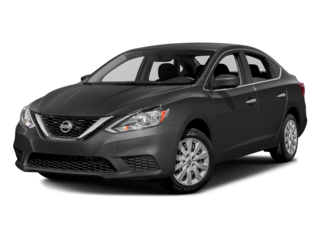 For three decades we’ve been happily serving drivers in Skokie, Des Plaines, Chicago, Evanston, and Lincolnwood as part of the Berman Auto Group. 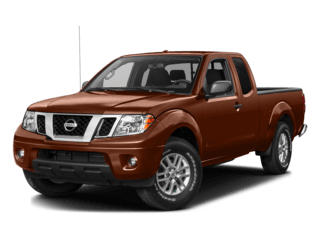 When it comes time to buy a new vehicle, rely on us to help make the shopping process as easy as possible. 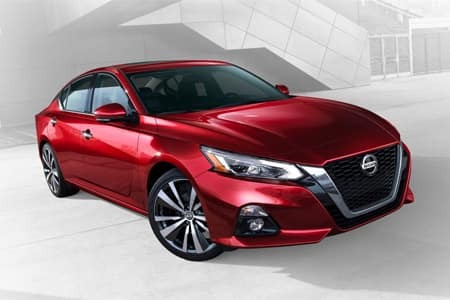 We’ll give you top dollar on your trade in, and we’ll help inform you about all of your different leasing and financing options before you make a decision. 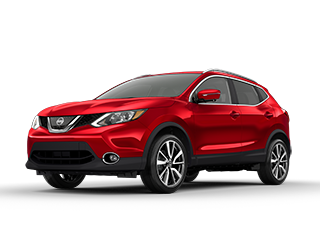 Make sure to come to Star Nissan for all your auto maintenance and repairs as well. 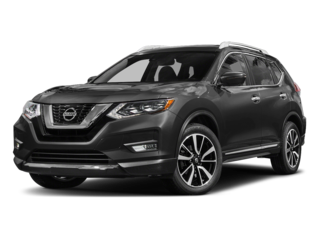 We have a state-of-the-art Nissan service center where you can bring your car in for oil changes, tire changes, wheel alignments, brake repairs, and much more. 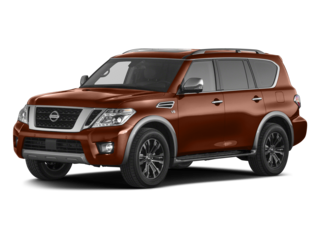 We also have a full stock of authentic Nissan parts on hand, so if you want some parts for a DIY project at home just order them from us directly. 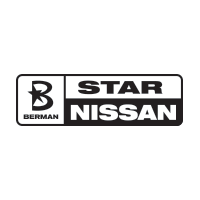 You can count on the team at Star Nissan to provide you with a top-of-the-line automotive experience at every step of the way. 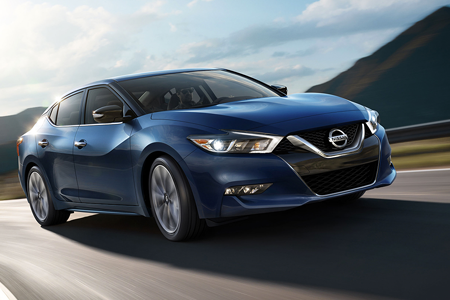 Make your way to see us at 5757 W. Touhy Avenue in Niles, IL, and reach out with any questions.